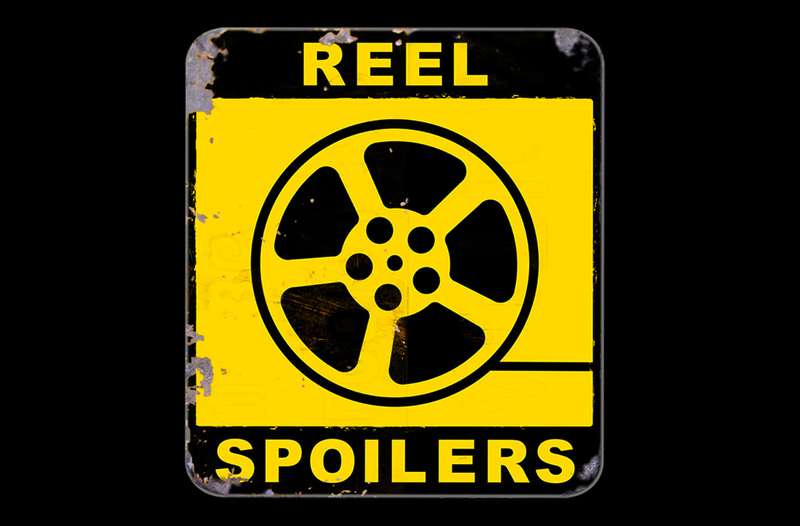 This week on Reel Spoilers we take tangents to a new level. At one point Blake spends twenty minutes simply reading casserole recipes. Ok, that’s not true. But there will be tangents! 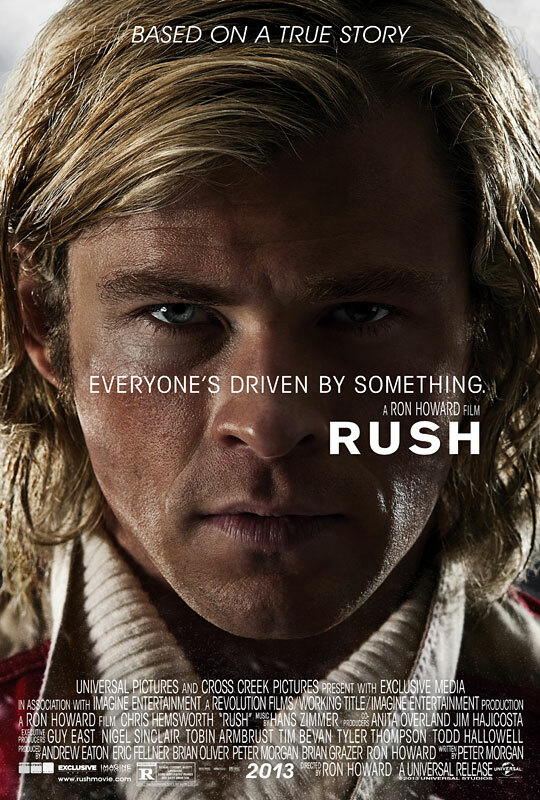 And in between tangents we somehow find time to pick apart (to varying degrees of picked-apartedness) Cloudy with a Chance of Meatballs 2, Enough Said, Don Jon and Rush (which is about neither the band nor the broadcaster). All this at a cost to you of zero dollars. Unless you factor in the price of your media device. And then there’s the “opportunity cost” – the loss of what you could be doing with your time instead of listening to Reel Spoilers. But hey, what is this? The Freakonomics podcast? It’s free, ok? Screw those nerds and listen to us geeks. Or are they geeks and we’re nerds? I always get spun around on that one. See. Even our synopses have tangents. Someone needs to stage an intervention. It’s Reel Spoilers Episode 15. Download Reel Spoilers Episode 15.